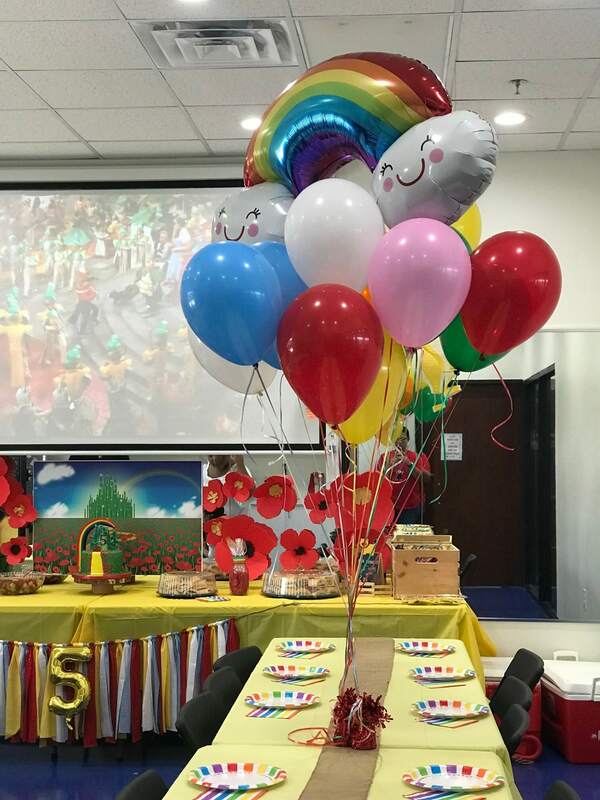 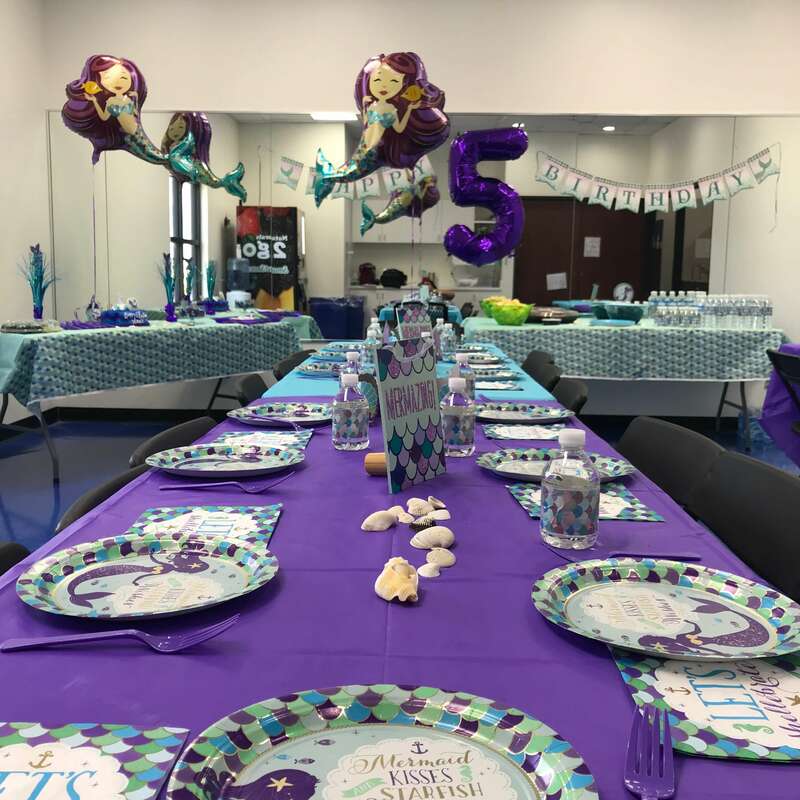 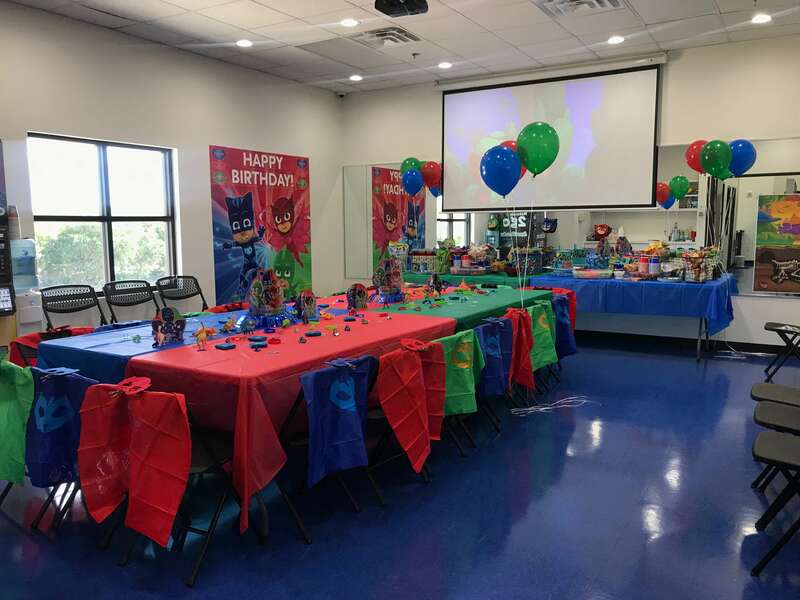 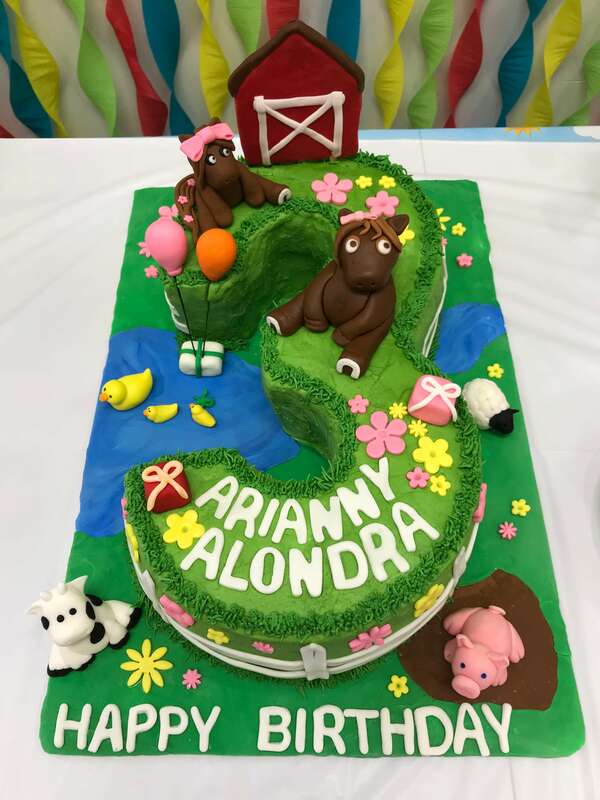 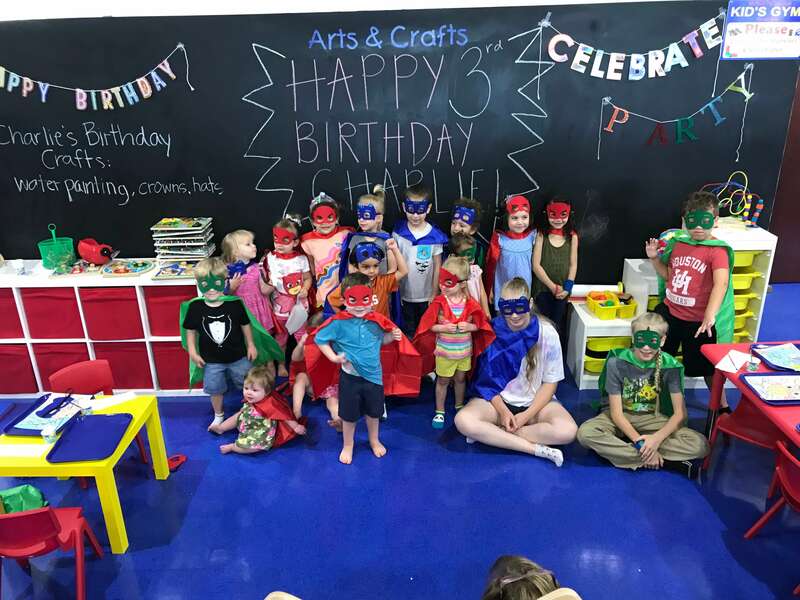 If you are looking for a great way to celebrate a birthday, a special event or plan a private playdate, We Rock the Spectrum Sugar Land is just the place for you! 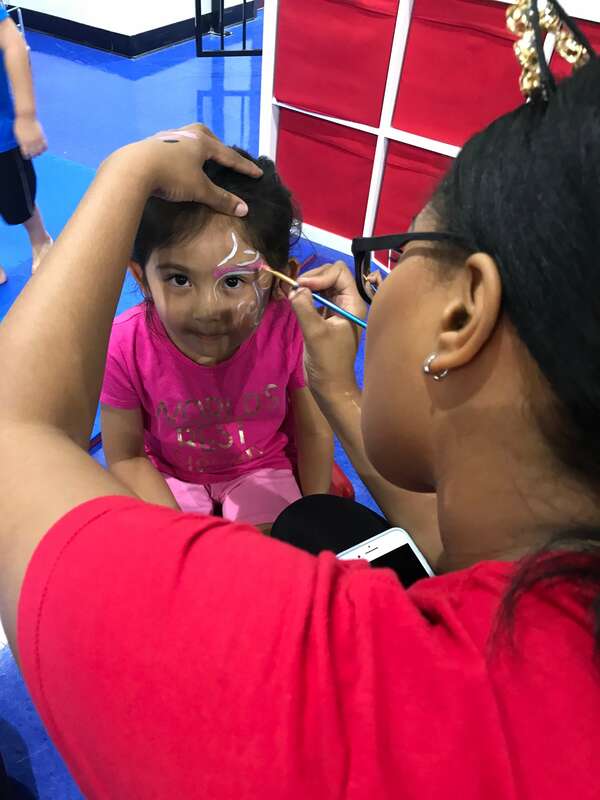 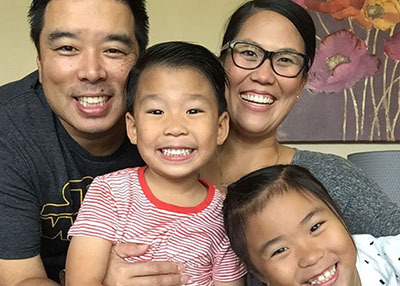 We Rock the Spectrum Sugar Land realized that children with special needs and those who are typically developing (and their mommies and daddies) need some quality time too! 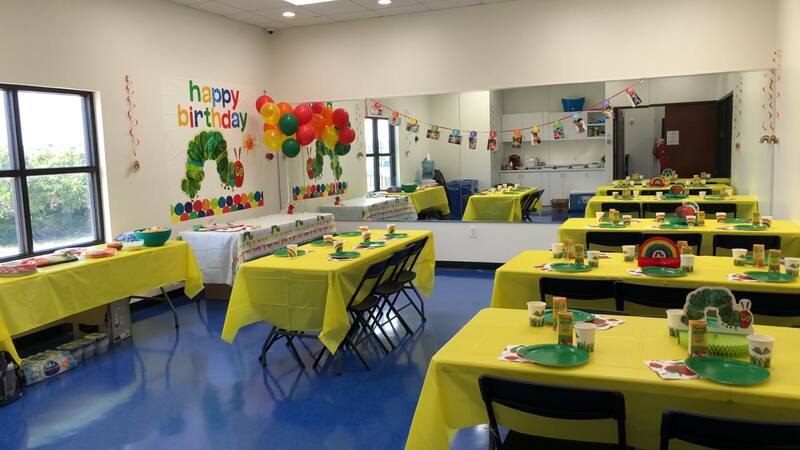 Enjoy all our amenities during Open Play for your own private hour of fun.